In this post, you will get the best PSP Emulators for the best gaming experience on your computer. The PlayStation Portable (generally called as PSP) is one of the most revolutionary and popular gaming console introduced by Sony. It attracted the mass because of its portability and astonishingly lightweight design. Along with it, it comes with a humongous and catchy stack of games which demand very limited hardware usage and compatibility. This is an advantage for the gamers if they want to play the desired game on other hardware devices and OS with the help of emulators! In simple words, an emulator can be defined as the tool (it may be a software program or a device) which is used by a computer to ‘behave’ like another computer. In our case, our hardware device ‘behaves’ like the PSP when the emulator is used. Emulators not only give us the freedom of changing the hardware, but they also provide better control and personalizations in some cases. By choosing the most suitable emulator, you can enjoy the games on your device. Today, there are many emulators which are made for different devices and operating systems which we can choose according to our personal requirements. PPSSPP is the short form of the PlayStation Portable Simulator Suitable for Playing Portable. This is a free emulator which is available for all the major operating systems which include the Windows, Mac OS, Linux, and Android. This is currently the best emulator which has the support of a large community of users. Also, a major advantage is that the PPSSPP sits just around 20 MB. It is very portable with the main focus on architectures and OS. It has an excellent compatibility. Around 980 games can be played with PPSSPP! The JPCSP emulator is one of those PSP emulators which are developed in Java. Generally, it is observed that the emulators written in Java are slow. 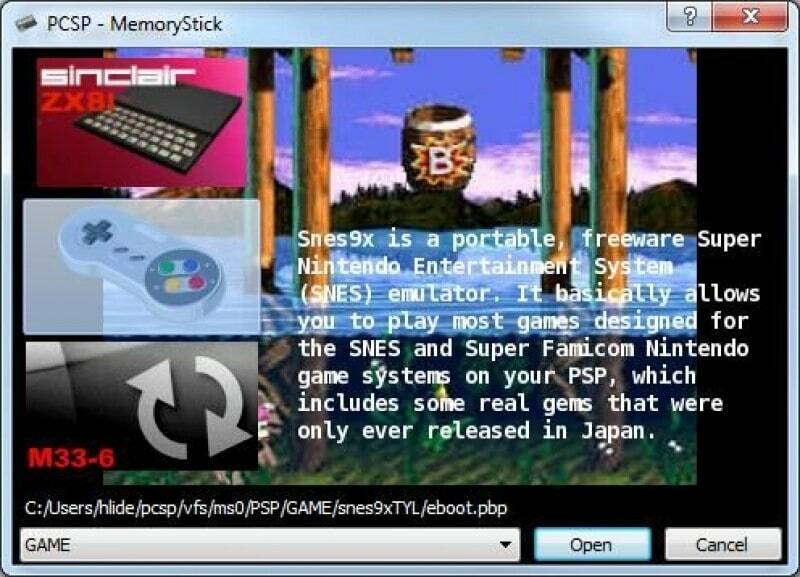 But the JPCSP Emulator is developed in such a way that it matches the speed of the emulators such as PPSSSPP. The most common emulator is for the Windows version. And it is considered as the most advanced PSP emulator. It efficiently uses the dual-core processors which match the PSP dual-core architecture. More than 600 games are playable. Open source and free of cost! 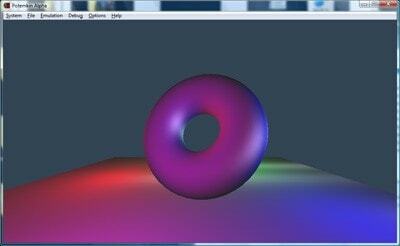 This emulator for PSP was developed in C++ making it robust. 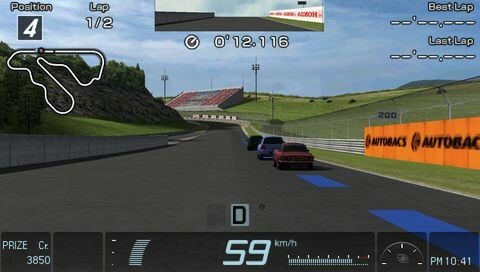 The main advantage of this emulator is that it is faster and has some user-friendly features such as personally configuring the controller, using OpenGL Shades, taking screenshots and controlling the sound of the game. The download size of this software is just over 25 MB. Many users via several online forums argue that it is just front end rather than citing this as an emulator. The Potemkin is another PSP emulator made for the personal computers. 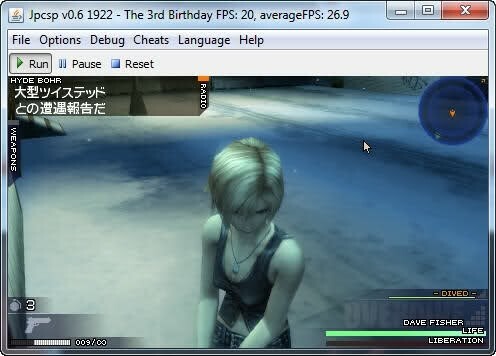 This software basically emulates the PSP kernel in our PC for running games. The alpha version of this emulator was released in the year 2007. Very few games can be played on this emulator which directly affects the compatibility of the software. 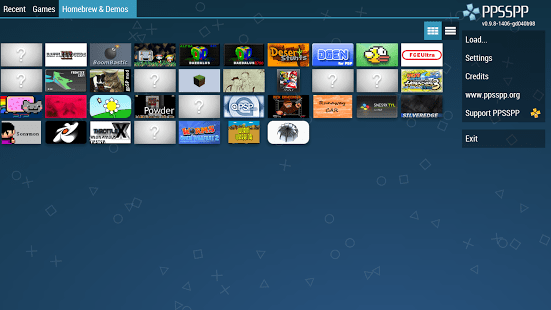 These were some of the most commonly used PSP emulators for PC. We can select the most appropriate one according to our personal requirements. How to take Screenshots in iPhone? Like, if you want games under your hood, then you can go for PPSSPP and if you want to go for personalization, then you can go for JPCSP because it is open source and you can change it and add the features which you prefer. If you are having the restrictions on data and size, then you can choose Potemkin over others and likewise PCSP if speed is your area of consideration. So, on these PSP emulators, you can enjoy playing your favorite games on your personal computer and experience more advantages.